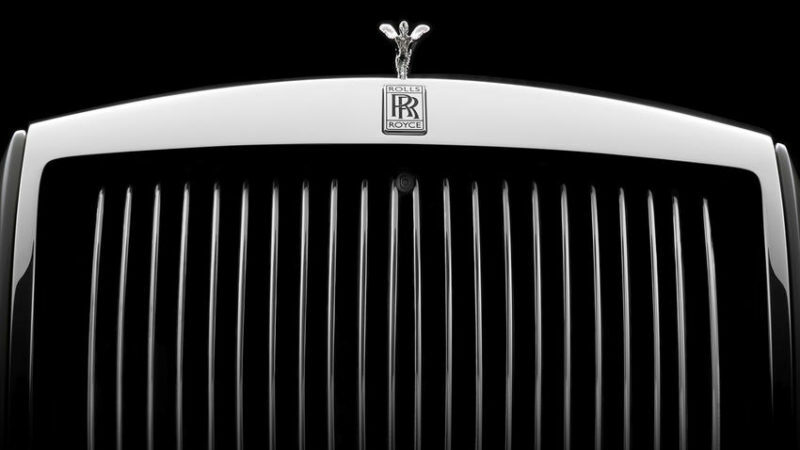 “From its debut in 1925, a Rolls-Royce Phantom has been the choice of the world’s most influential and powerful men and women, and as a result, a constant presence at history’s most defining moments.” — TorstenMüller-Ötvös, CEO, Rolls-Royce Motor Cars. 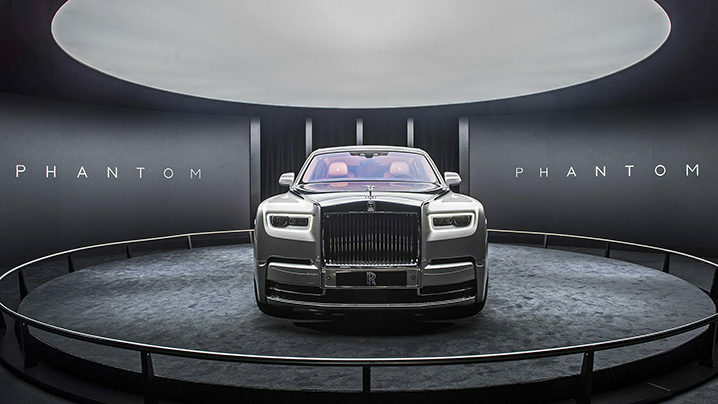 From when Sir Henry Royce introduced it as a successor to the Silver Ghost in 1925, a Rolls-Royce Phantom has witnessed history — and conveyed presidents, monarchs, and stars of stage and screen to those momentous occasions. 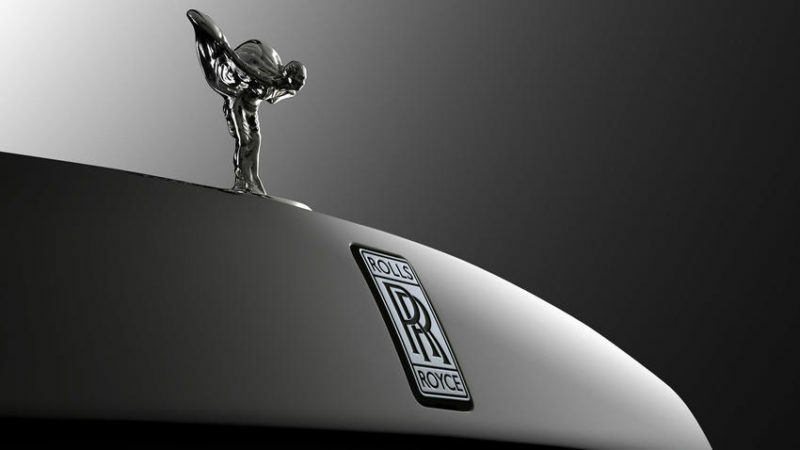 Now, for only the second time in modern history, Rolls-Royce Motorcars has produced a Phantom, the longest running automobile nameplate. Unveiled mere days ago, the new Phantom VIII joined seven classic Phantoms, now the #Great8, that were assembled in Mayfair at Bonhams to greet this newest generation. Debuted via live tele-broadcast, a select crowd experienced its much anticipated arrival. The Phantom VIII still has the iconic 2:1 proportions of every Phantom generation, but this new contemporary design has the appearance of being formed from a solid block of aluminum. 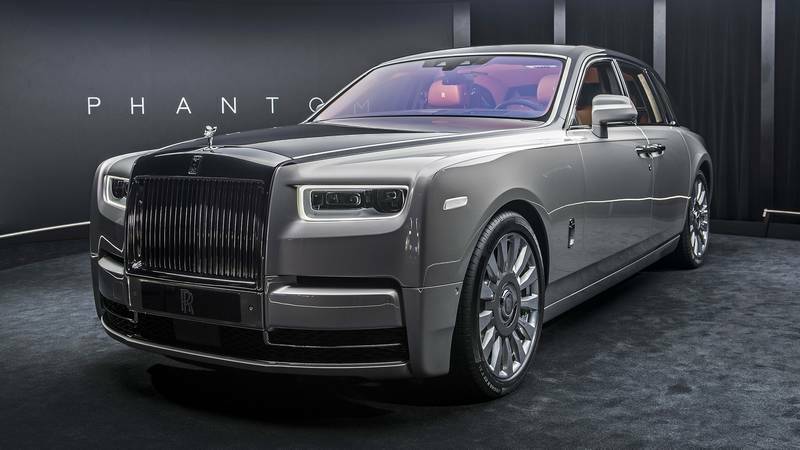 Obviously crafted from the most precious and contemporary of materials, there is an unexpected lightness to the Phantom; an effortless elegance. 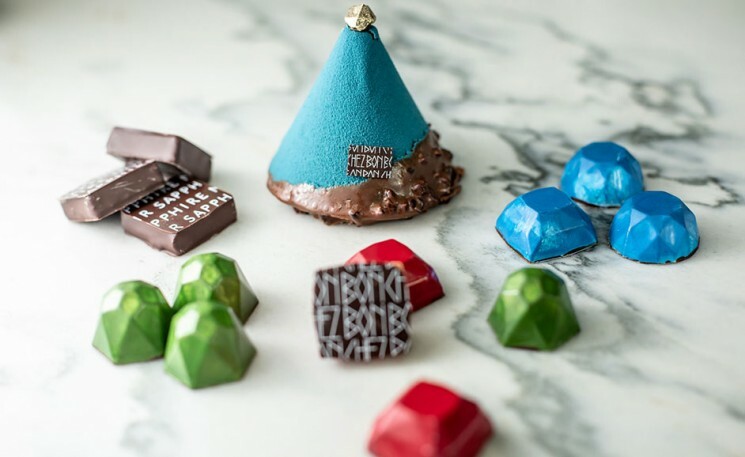 “Every one of our customers — each a connoisseur of luxury in the extreme — were asking for something more individual to them, not less. We were adamant that that was what they should have,” according to Müller-Ötvös. 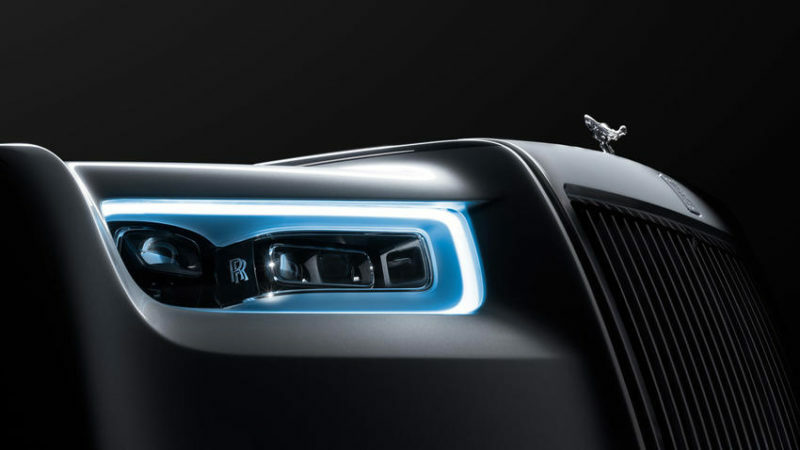 The result is a new chapter in the Rolls-Royce story, with updates to the Phantom that will have ramifications on all future Rolls-Royce offerings. First, the Phantom VIII has an all-new aluminum underpinning that is lighter, stiffer, quieter, and more technologically advanced. It makes the new Phantom 30% more rigid than its predecessor, which, it is claimed, leads to better ride comfort. Along with this comes a best-in-class high comfort chassis with air suspension and state-of-the-art chassis control systems, delivering an ‘effortless’ ride and handling as well as optimal vibration comfort performance. This space frame architecture will underpin every future Rolls-Royce, so no next model, Phantom or otherwise, will be of monocoque construction as used by mass manufacturers. 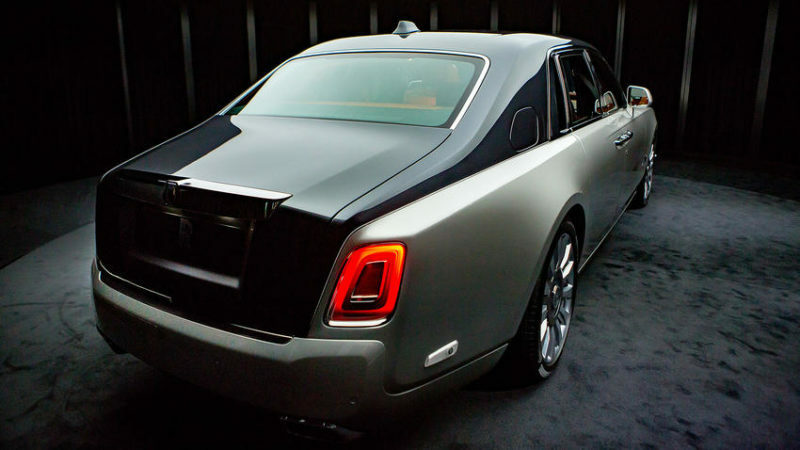 The new Rolls-Royce Phantom is even quieter than ever before. 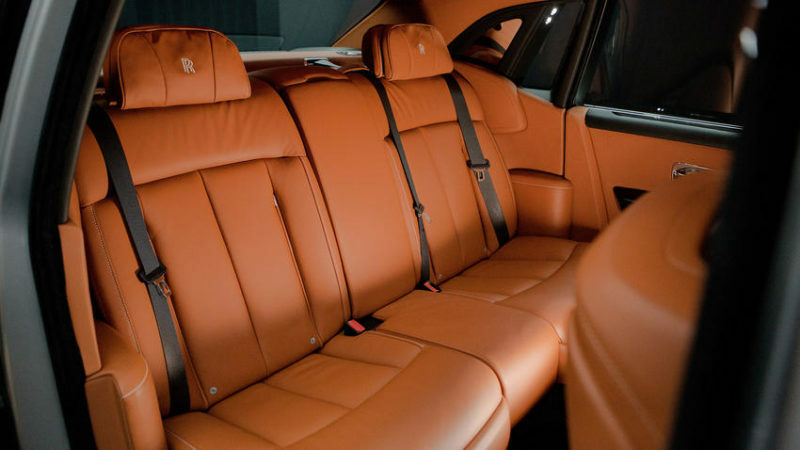 Phantom VIII boasts a 360 degree cocooning effect that makes it 10% quieter than its predecessor at 100km/h. When its acoustic test engineer reviewed the results of the road and vibration tests, the sound levels were so low that that instrument calibrations had to be reviewed to be sure! 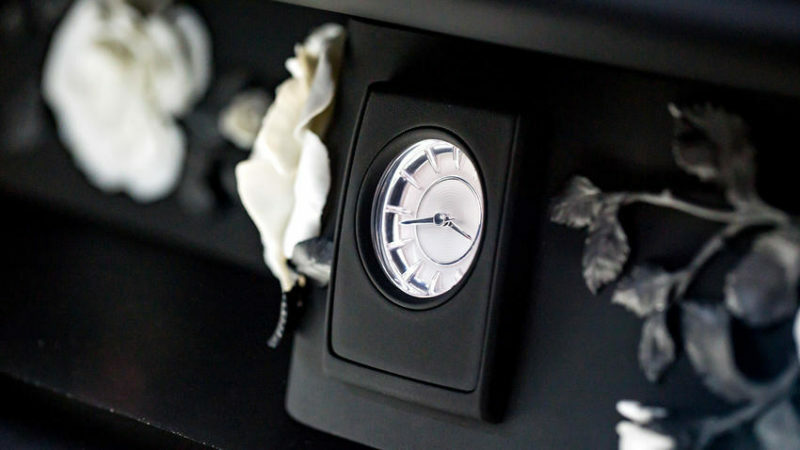 Even the Phantom’s “Gallery” is an unprecedented new concept in luxury, with a reinterpretation of the motorcar’s dashboard for the first time in 100 years. Now, patrons will be able to choose a favored artist or designer and commission a truly individual work of art that spans the width of the dashboard and instrument panel area. 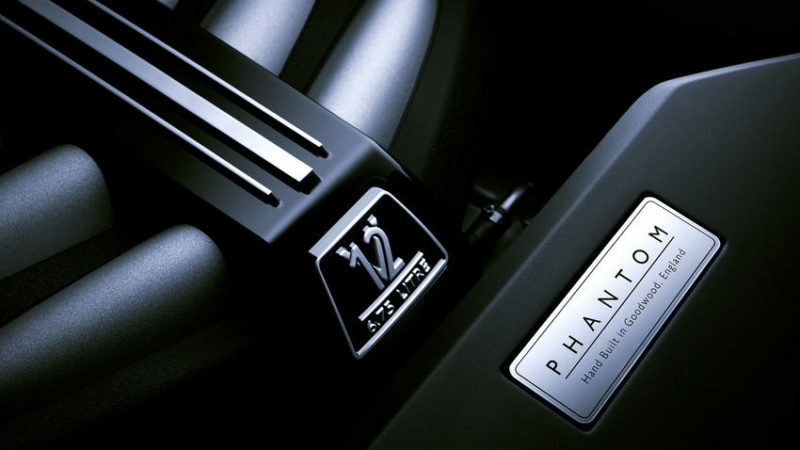 The Phantom VIII has an all new 6.75 liter twin-turbo V12 engine at its silent beating heart. The engine employs two turbo chargers that contribute to a low-end torque output of 900Nm at a very low 1,700rpm while also delivering 420W of power. This is what allows the Phantom its graceful low speed progress at state occasions, but a surge of power when necessary. Plus, the driver will be prepared for whatever the road has in store with Satellite Aided Transmission and a ZF 8-Speed gearbox. 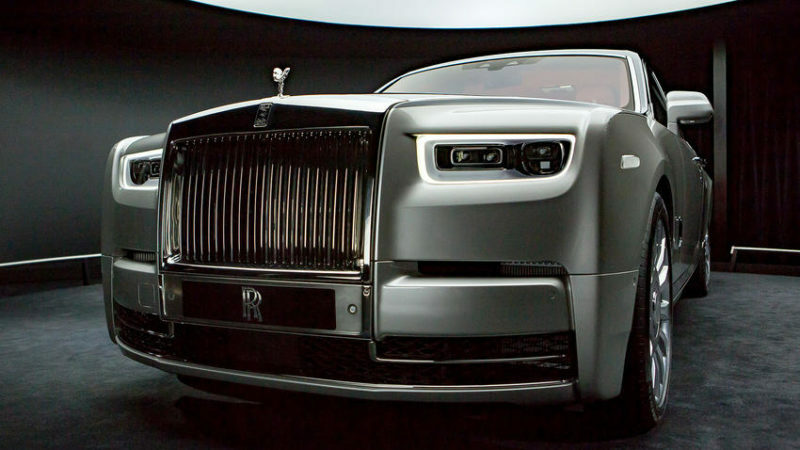 In fact, the motorcar manufacturer claims Phantom VIII to be the most technologically advanced Rolls-Royce ever. Just a sample of the advanced intelligence systems on-board include Alertness Assistant: a 4 camera system with Panoramic View, all-around visibility including helicopter view, Night Vision and Vision Assist, Active Cruise control, collision warning, pedestrian warning, cross-traffic warning, lane departure and lane change warning, a 7×3 High-resolution head-up display, WiFi hotspot, and the latest navigation and entertainment systems. 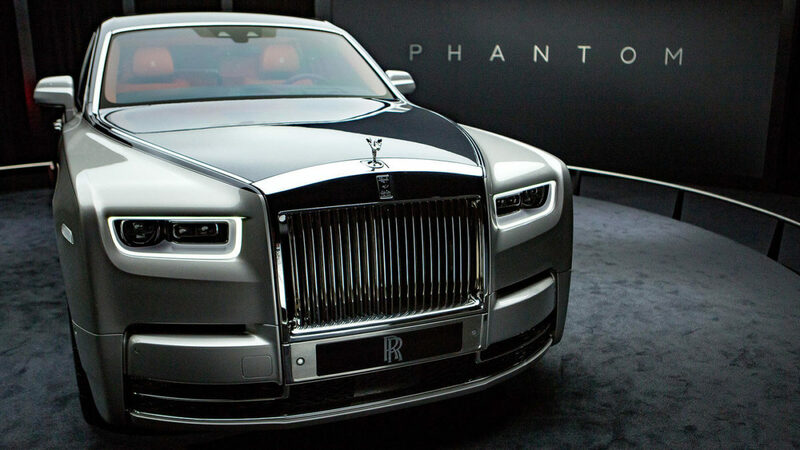 The Phantom VIII starts at $450,000.